Pall Life Sciences is the largest filtration company in the world. Separations is proud to be the sole supplier of their premium quality products to the Biopharmaceutical sector of South Africa and sub-Saharan Africa. 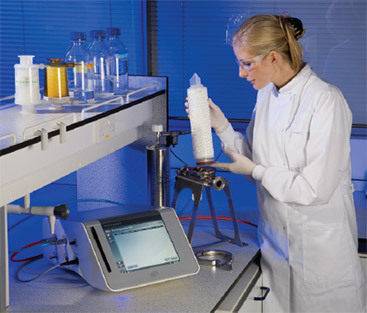 Please contact our Biopharmtechniques Division HERE to request your Pall training session.